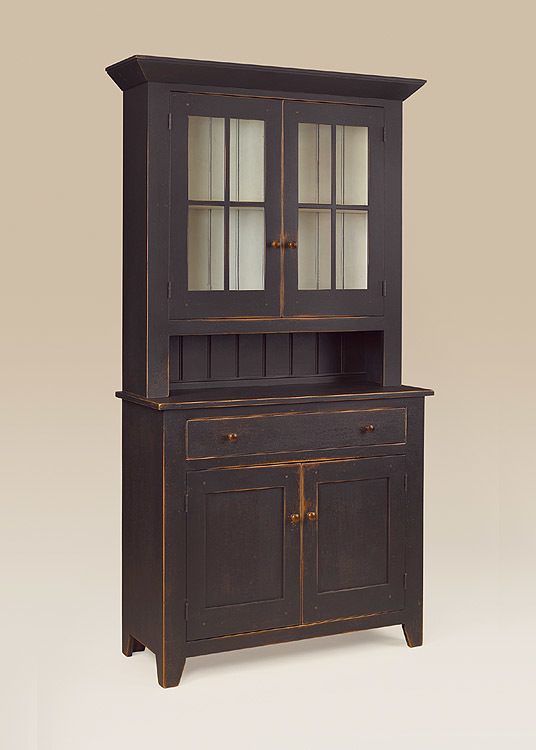 The Historical Ashmont Entertainment Center is great for both your flat panel television, dvd and other equipment. 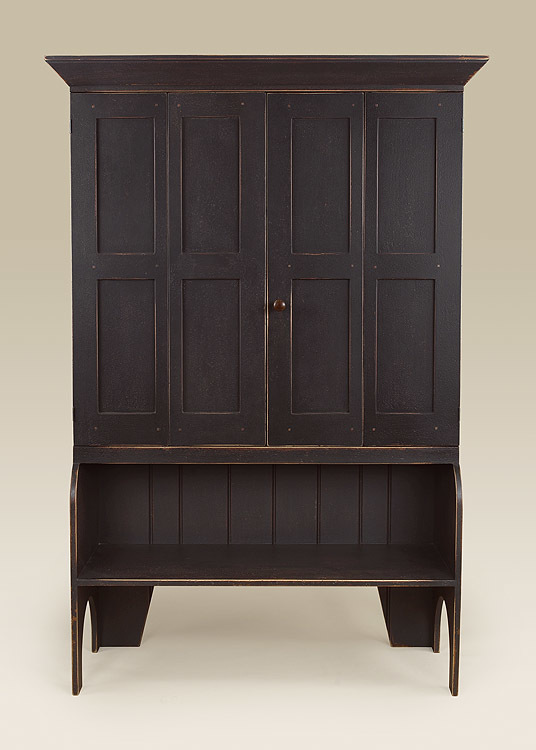 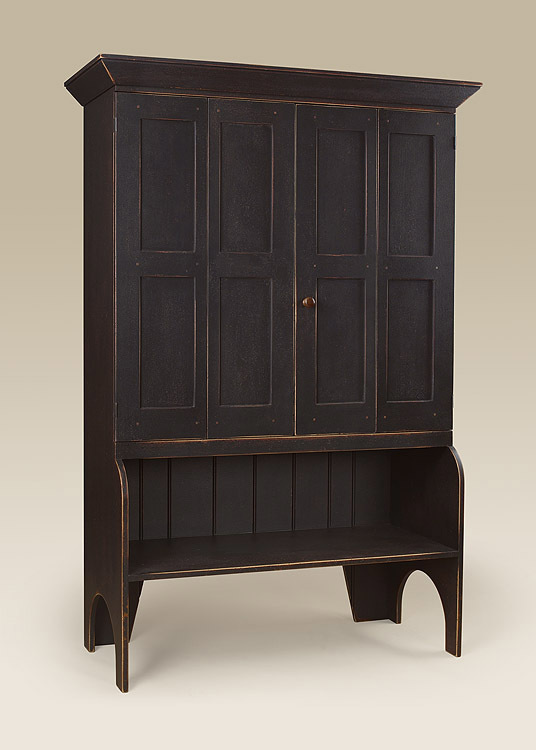 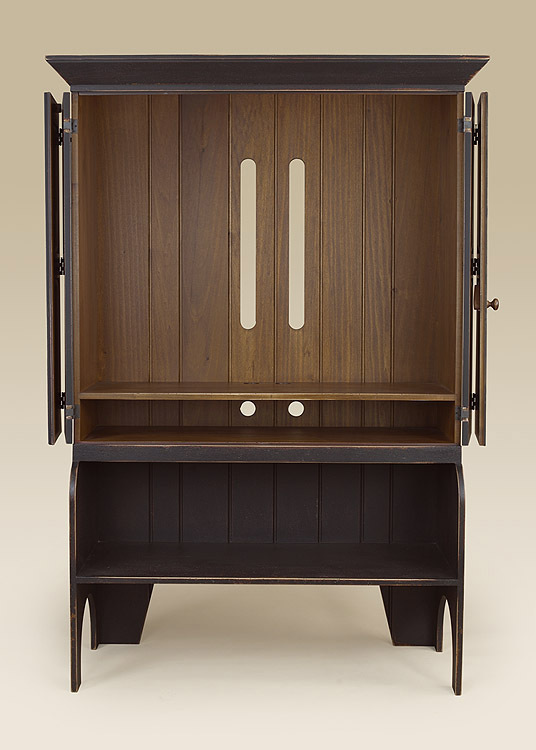 This piece has the appearance of a bucket bench hutch, discretely concealing your modern entertainment equipment. 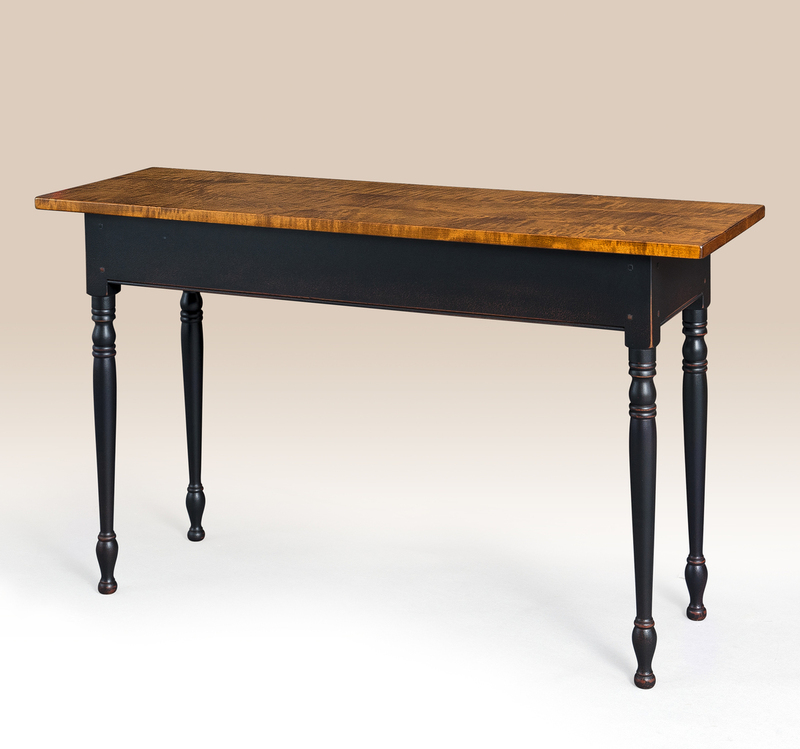 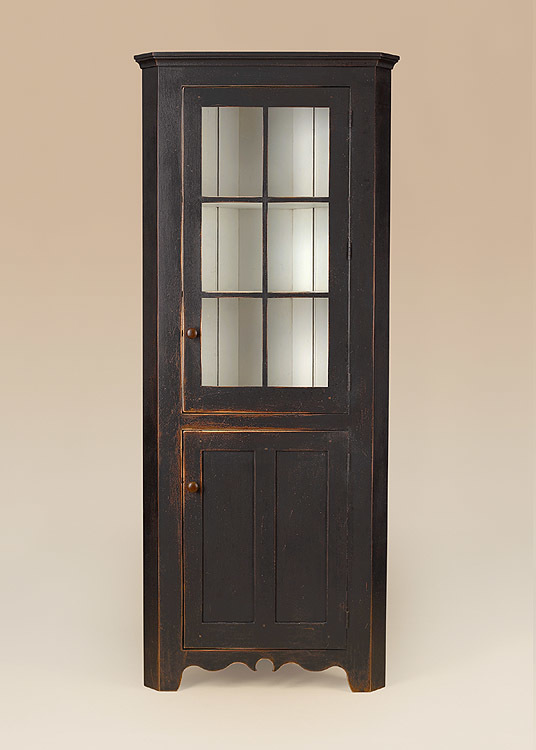 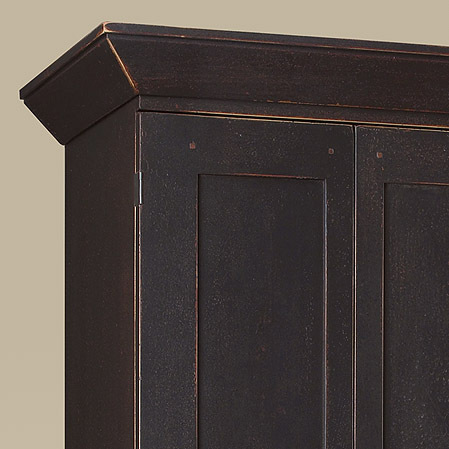 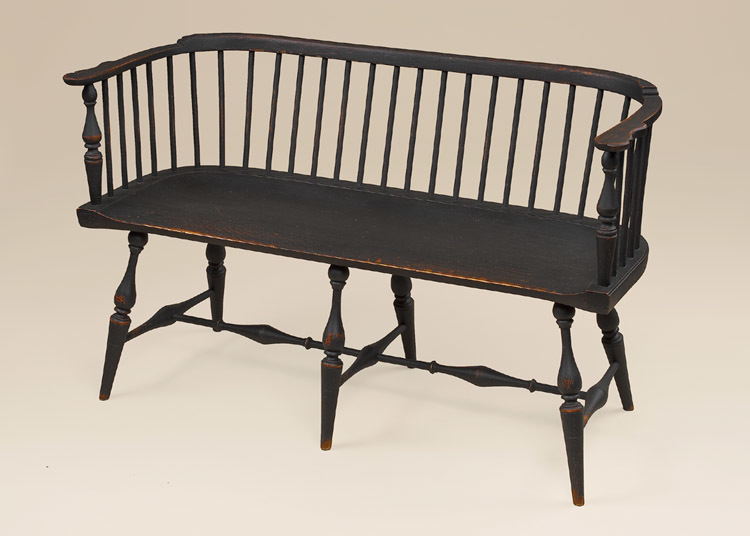 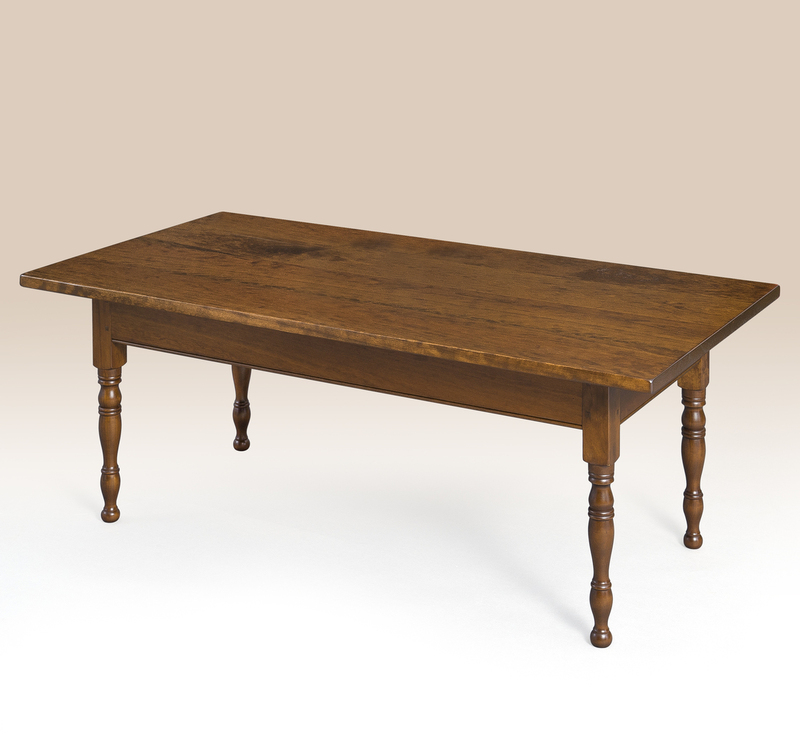 The Ashmont complements any home with in its distinctive style and grace.